We aim to support the communities and environment that we work with. In 2018, we and some friends cycled 400km in just 3 days for Daisyhouse. Watch our story here. Daisyhouse Housing Association is a registered charity and Approved Housing Body supporting women out of homelessness. They do this through the provision of Supported Temporary Accommodation combined with uniquely tailored individual Personal Support Programmes to women who are homeless. They provide this service for 18 month periods so women can break the cycle of homelessness and be empowered to move forward to independent, safe, sustainable living. Watch this video to understand the great work done by Daisyhouse. We are helping young people with a passion for a pastime or sport and we are thrilled to be able to help them. 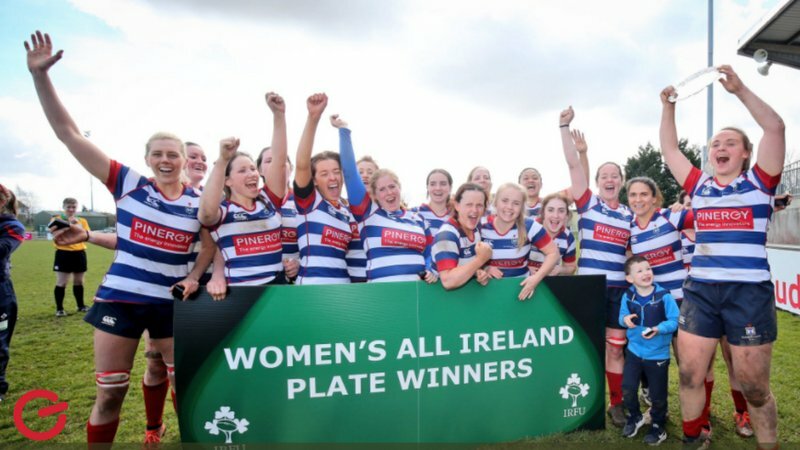 In 2018, Pinergy became a Corporate Patron of the IRFU Charitable Trust. Learn more about their great work in this video.